Yes, we are very sadly offering for sale our beautiful and brilliant stallion CAPTAIN BARBADOS. 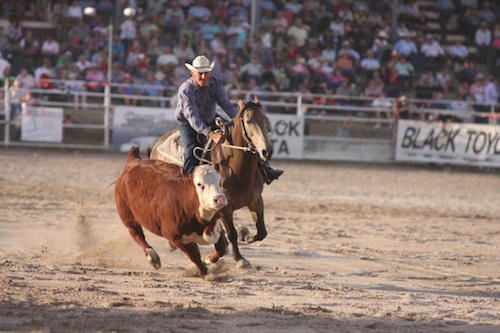 An Open Campdrafter with top scores to 94, multiple Open Challenge winner including South QLD Hi Point Open Challenge ASH, ASHS National Championships winner, multi-Supreme Led & Ridden ASH including QLD State Supreme Champion Working ASH, and sire of State, National & Royal winners. Incredible one off chance to acquire a commercial, competitive sire with outstanding ASH type. 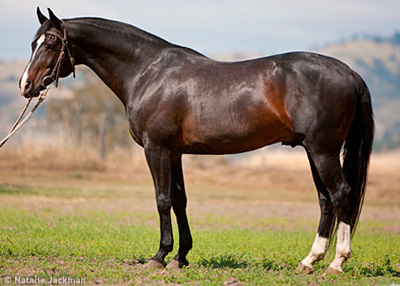 Gentle, genuinely quiet Open Campdraft mare who has won cutouts scoring 25 and placed Top Ten in the Warwick Gold Cup. Perfectly sound to ride, and PTIF to champion sire CADABRA. Proven breeder whose first foal was unfortunately put down due to paddock injury. Outstanding addition to any heritage breeding programme.